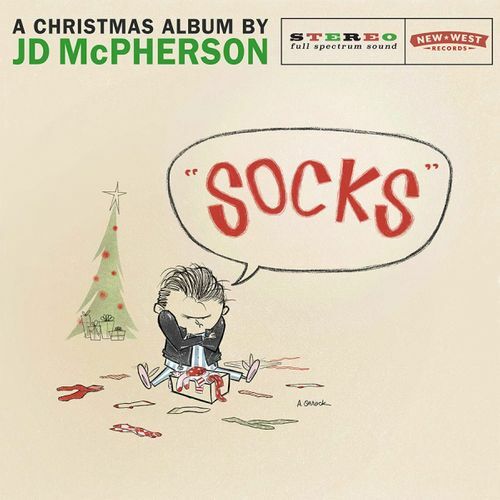 Nashville transplant JD McPherson applies his proven rockabilly credentials to the overcrowded holiday music section with glorious results. As the album title declares, this isn't another syrupy strings rehash of the classics. McPherson has penned eleven original tunes guaranteed to get the whole family - from the kiddies to the grandparents - jumpin', jivin' and wailin'. Go ahead, try and not to smile like the cover art's unlucky recipient...a silly grin is much more likely.